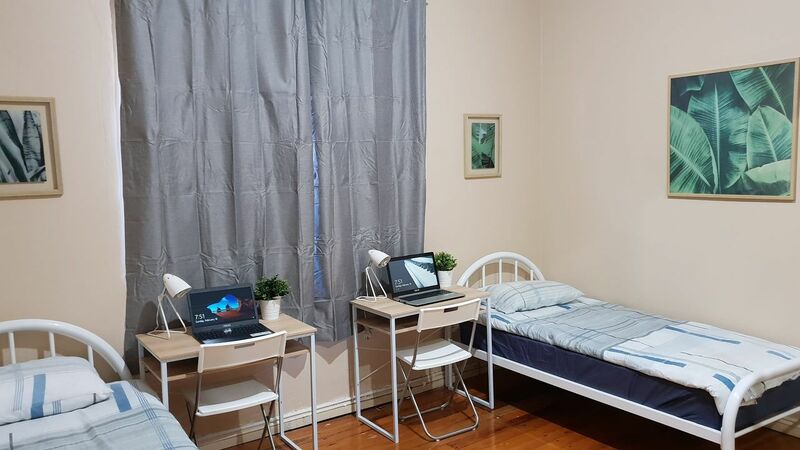 This student home is located at Burwood which is a vibrant neighbourhood to live in. You can find shops, cafés and restaurants along Parramatta Road. You can get on a train to Sydney city centre where many attractions are waiting for you to explore, such as the Opera House, Hyde Park and Royal Botanic Garden. Sydney’s parks and open spaces are also within 30-minute commute from this location. A majority of universities and colleges are very easy to get to from this location. You can take train to the University of Sydney, Southern Cross University (Sydney Campus) and the University of Technology Sydney about 30 minutes. 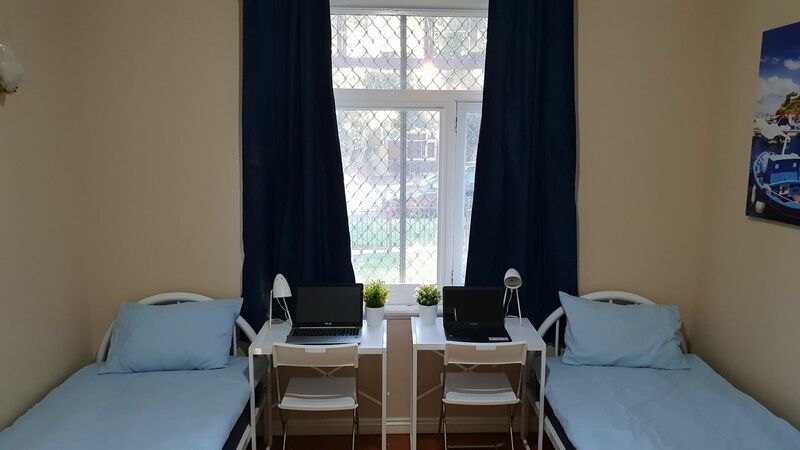 Our accommodation features shared and private rooms well-furnished with comfortable beds, study desks and wardrobes. You can relax in your room while catching up some student work. 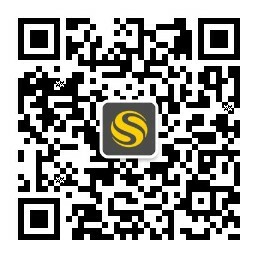 Shared kitchen is also available with all the basics you need to prepare a fresh meal. On-site laundry is also provided so you can save your time and money to enjoy your life in Sydney. Wir haben leider keine Unterkunft gefunden, die deinen Wünschen entspricht.Alle Mehrbettzimmer in Burwood Lucas Road ansehen. 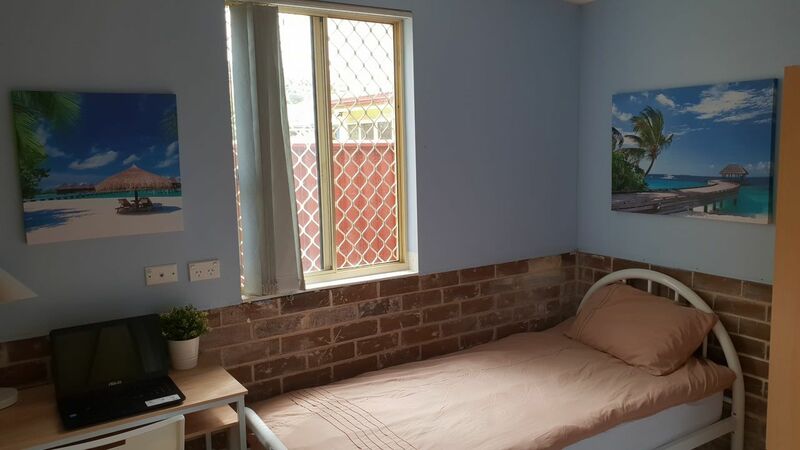 Wir haben leider keine Unterkunft gefunden, die deinen Wünschen entspricht.Alle Privatzimmer in Burwood Lucas Road ansehen.